KICKOFF: Monday, 7:10 p.m. ET, U.S. Bank Stadium. TV: ESPN, Sean McDonough, Jon Gruden, Lisa Salters. Last edited by yezzir on Mon Sep 11, 2017 6:32 am, edited 2 times in total. Going to the game this evening. After all the other games this weekend, seeing how good some bad teams (from last year) played and how flat some good teams played it made me lose some confidence. I am sure that it will build back up throughout the day. These first few weeks are really going to show whether we are a contender or a pretender. I am most excited to see how our O-line performs in a meaningful game as well as how our running game has improved. As long as our D plays up to its potential it should be an easy win or we should at least keep it close enough to have a chance for the wind at the end. Maybe I'm just being a downer though, watching the Packers and lions win and the Bears playing the defending NFCC to the last second makes me feel like if we aren't first in the division we are going to be last. 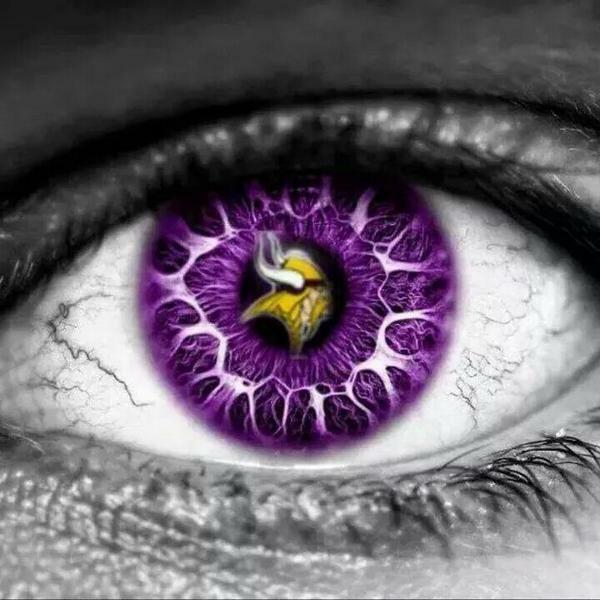 Again, SKOL! and we will see how it goes. Yeah, there were some suprises yesterday. The Vikings will have to be vastly improved on offense/o line to make a run at the division, I think. I also think we'll see a different Vikings team than we saw in the preseason. I have a feeling they'll play really well tonight. I have always hated prime time games. The waiting all day for the game is the worst. I have no attention for anything else and am just excitedly waiting out the next 5 hours until kickoff. What makes today's game even worse is that it's the first game of the season. On the bright side, I'll be in attendance. 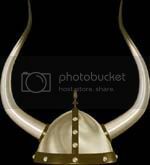 Skol Vikings. 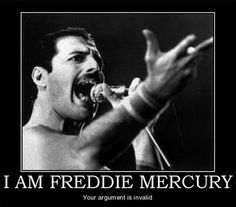 akvikingsfan wrote: I have always hated prime time games. The waiting all day for the game is the worst. I have no attention for anything else and am just excitedly waiting out the next 5 hours until kickoff. What makes today's game even worse is that it's the first game of the season. On the bright side, I'll be in attendance. Skol Vikings. Nice! I hope its a great game for you! I'll be there too, getting nervous! Hello, all! It has been a while since I checked in, but it has been a long time since we faced each other. If y'all have any questions about the Saints I'll be happy to answer them. Personally, I am very excited to finally see all of the positive defensive changes in a regular season game. It looked like a completely different unit through preseason leading the league in sacks with 17. But, then again, it is for the most part an entirely different defense. Five or six (depending upon scheme) of the defensive starters are new and only one started all last season (DE Cameron Jordan). The new DL and LB coaches, Neilsen and Nolan, have totally revamped the culture. S197 wrote: I'll be there too, getting nervous! 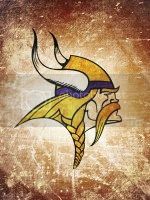 I don't think our offense will put up more than 17 points, with that being said pressure on Bree's and a turnover free game (typical Viking ball) and I think we can pull this out. yezzir wrote: Yeah, there were some suprises yesterday. The Vikings will have to be vastly improved on offense/o line to make a run at the division, I think. I don't think the Lions game meant that much. I don't think AZ is very good this year. Chicago looks good though. If the Vikings run D hasn't improved much, beating the Bears will be tough. I can't believe GB hasn't addressed the RB this year. 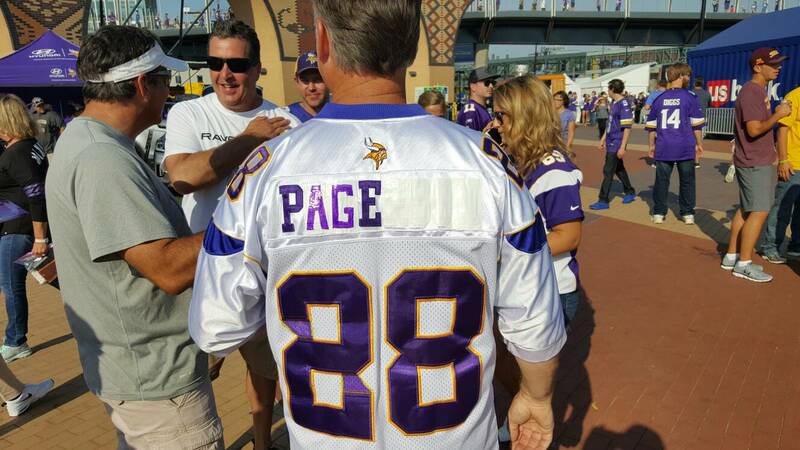 808vikingsfan wrote: I don't think the Lions game meant that much. I don't think AZ is very good this year. Chicago looks good though. If the Vikings run D hasn't improved much, beating the Bears will be tough. I can't believe GB hasn't addressed the RB this year. I'm expecting the same, especially early. Oh, and congrats on your 2000th post! Just met Robert Tate. Guy is still in good shape. Sporting the Dalvin Cook hairdo.